Children need healthy meals to learn. 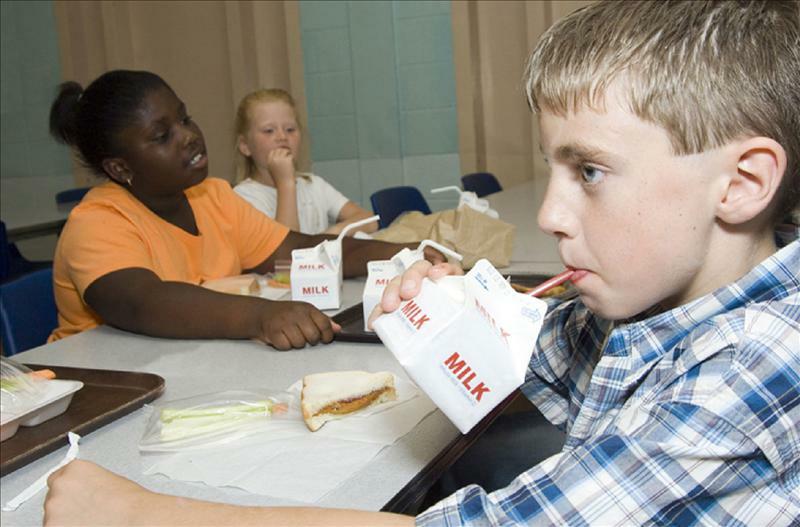 The Deer Park School District offers healthy meals for students every school day. Children from households that meet federal income guidelines (see the federal income guidelines on the application attachment) are eligible for free meals or reduced price meals. Reduced price meals cost each eligible student $0.25 for breakfast and $0.25 for lunch. To apply for the Free or Reduced Lunch program download the attachment below or pick up an application in the health office of your child's school. Should you have any questions regarding this program you may contact our school district Lunch Program Coordinator, Ms. Mary Reynolds at (631) 274-4040.